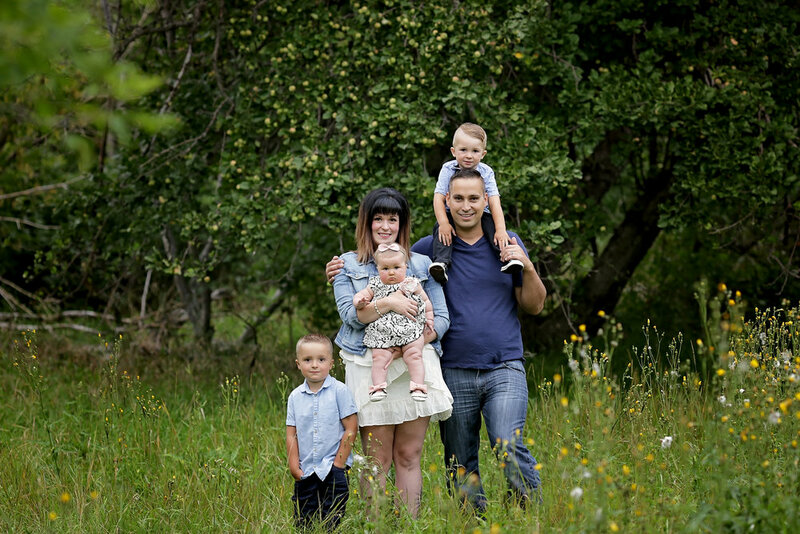 I got the chance to meet up with this sweet family in Strathmore! We found the most perfect hidden location! And how lucky is that little sister to have such two sweet big bros looking out for her! 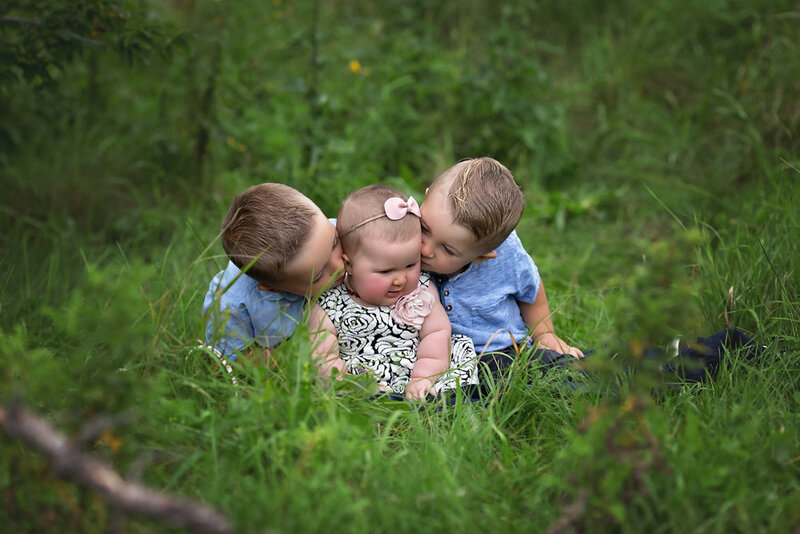 Calgary Newborn Photographer. AC Photographer is a full service studio specializing in capturing your baby's once in a lifetime debut and beautiful timless child portraits.